Robina, Gold Coast based Can meet up or ship Free untracked shipping Australia wide Or $8 tracked shipping Sorry no returns Please feel free to ask any questions! Grey, ribbed crop top with cold shoulder sleeves Size small Great condition FREE untracked shipping Australia wide! 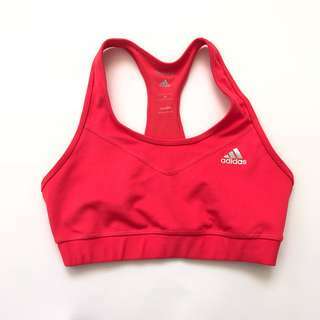 Fluro Adidas sports bra Size small Great condition FREE untracked shipping Australia wide! Animal printed Nike shorts Size medium Great condition FREE untracked shipping Australia wide! Purple Nike pro shorts Size medium Great condition FREE untracked shipping Australia wide! Hot pink Nike pro shorts Size medium Great condition FREE untracked shipping Australia wide! Worn once! 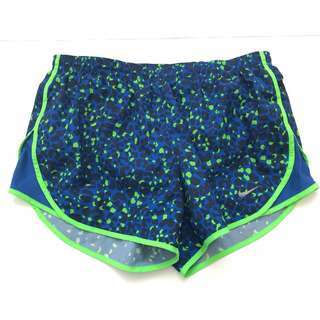 Green and blue Nike pro shorts Size medium Excellent condition FREE untracked shipping Australia wide! 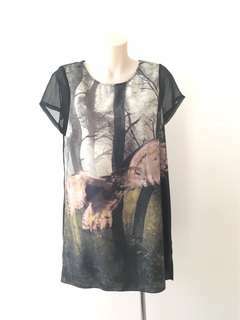 Owl printed shift dress Size medium Great condition Free untracked shipping Australia wide! 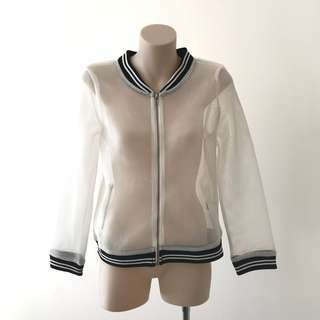 New with tags See through zip up jacket Size medium Free tracked shipping Australia wide! Pink cold shoulder top Size large Great condition Free untracked shipping Australia wide! Size large Great condition Free untracked shipping Australia wide! 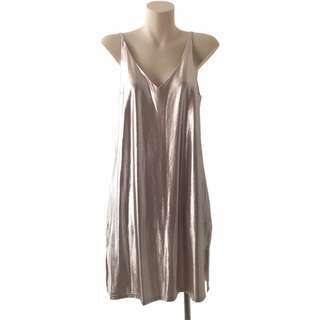 Valleygirl women’s dress Shiny pink colour Size medium Free untracked shipping Australia wide! 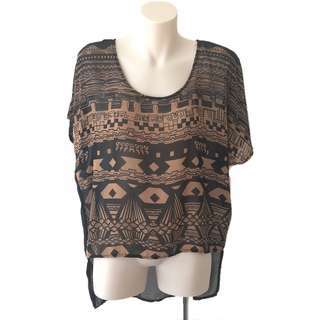 Cotton on top Size small Great condition! 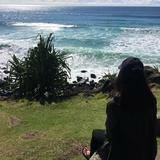 Free untracked shipping Australia wide! 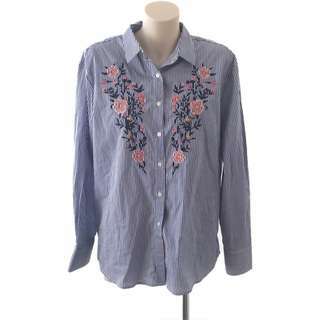 Floral embroidered blouse Size medium Great condition FREE untracked shipping Australia wide! 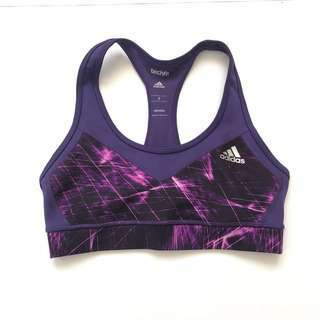 Purple Adidas sports bra Size small Great condition FREE untracked shipping Australia wide! 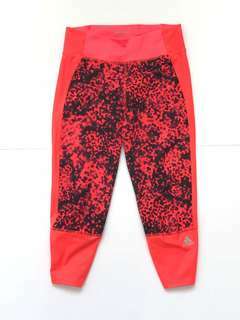 Fluro orange ¾ tights from Adidas Size XS Great condition FREE untracked shipping Australia wide! 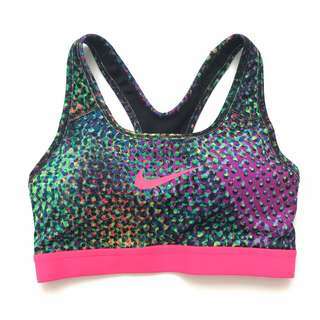 Multicolored Nike sports bra Size XS Excellent condition FREE untracked shipping Australia wide! 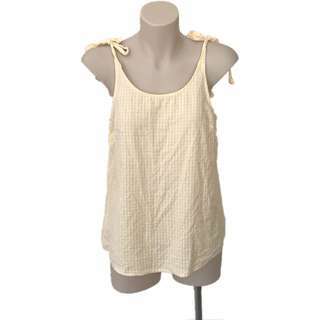 White Valleygirl bodysuit with cold shoulder sleeves Small mark on one strap Otherwise great condition Free untracked shipping Australia wide!